Enjoy a full day trip to Pomario, the Spalletti Trivelli Winery in Umbria. 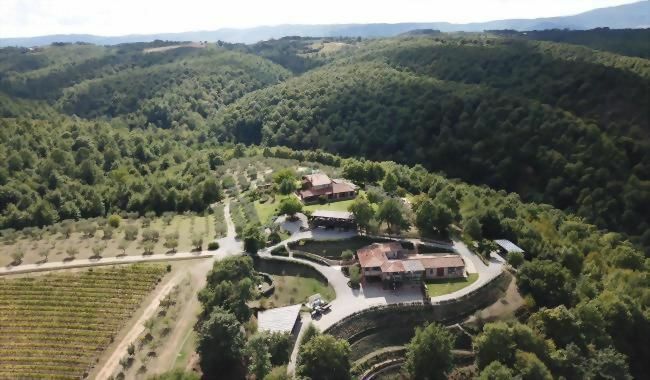 Nestled near Città della Pieve, in the heart of Umbria, Pomario Farm’s ancient olive groves and grapevines are testament to the property’s historical agricultural past. Pomario now boasts over three hectares of Sangiovese, Trebbiano and Malvasia grapevines. Pomario’s Red wine has been awarded three consecutive medals at the Decanter World Wine Awards. 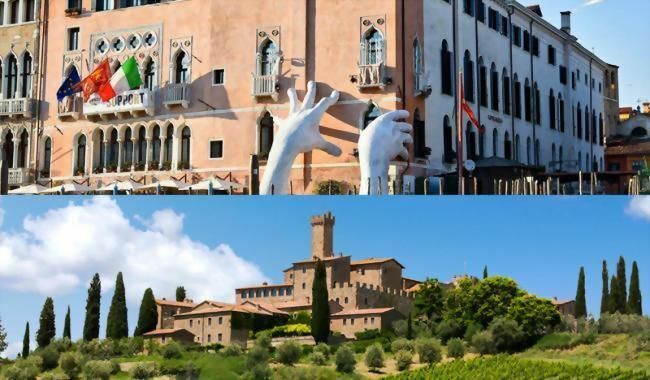 The package includes transfers, tour of the winery, 4-course lunch and wine tasting along with a guided visit to the nearby medieval towns Città della Pieve and Monteleone d’Orvieto. From the Enchanted Canals of Venice, through the Breathtaking Tuscan Hills of Montalcino, to the Eternal City of Rome. A journey towards the beauty of Italy that will last forever in your memory. 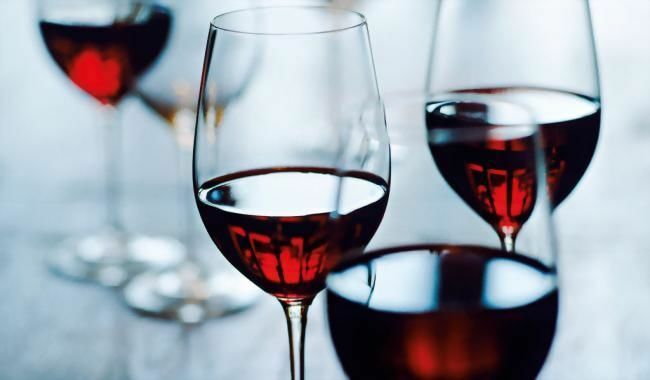 Enjoy an Elite wine tasting experience with Villa Spalletti Trivelli signature wines, where you will have a choice of one white wine and five red wines, Arale, Sariano, Varvara, Chianti Rufina, Riserva del Don, Bolgheri all served with local appetisers. The tasting will be host by our Sommelier. The price is per tasting per person. An exclusive mansion house for prestigious weddings. Its mise en placè could be booked for 50 guests or up to 150 people for cocktails and champagne. 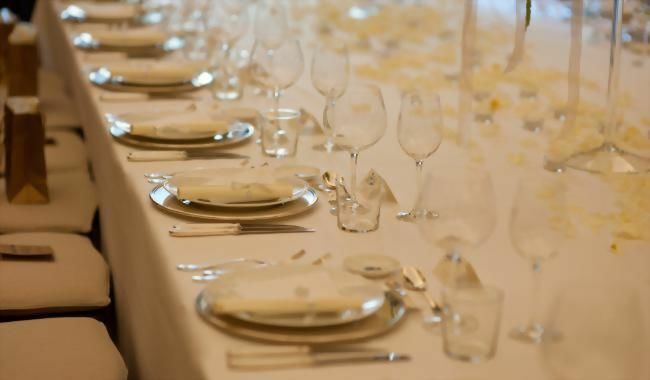 The organization takes directly care of every detail of the ceremony. 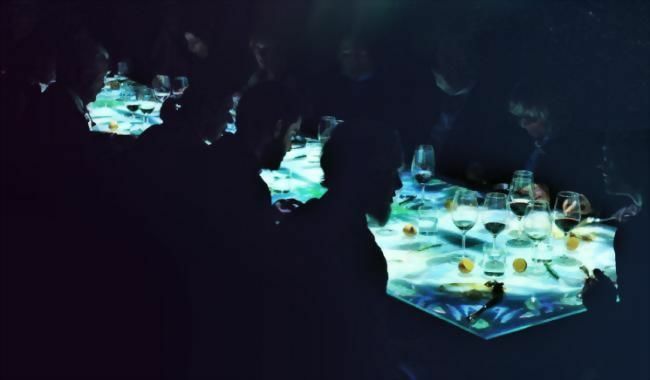 It represents an ideal setting for corporate events, meetings, book presentations, press conferences and dinners. Dining room, Italian garden and Tapestry hall are characterized by a deep and fascinating atmosphere, once they hosted the cultural thursday at the age of Gabriella Rasponi Spalletti Trivelli Countness, today they are setting for the organization of breakfasts, social or management lunches with privacy and discretion. Both in winter next to the fireplace and in summer under its gazebos, this mansion house is the ideal setting for an exclusive English tea or a refreshing aperitif. 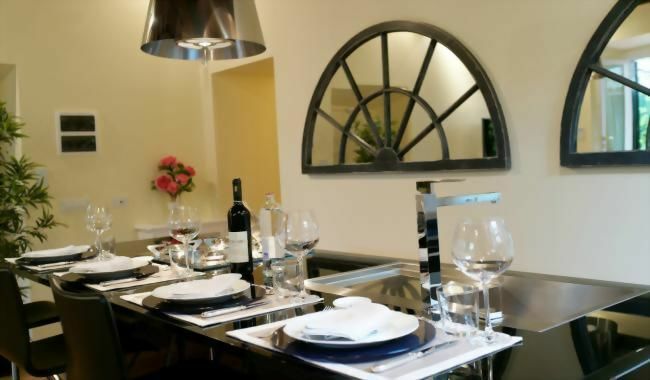 Spalletti Trivelli Mansion House embraces every aspect of modern hospitality for the absolute comfort of the guests. 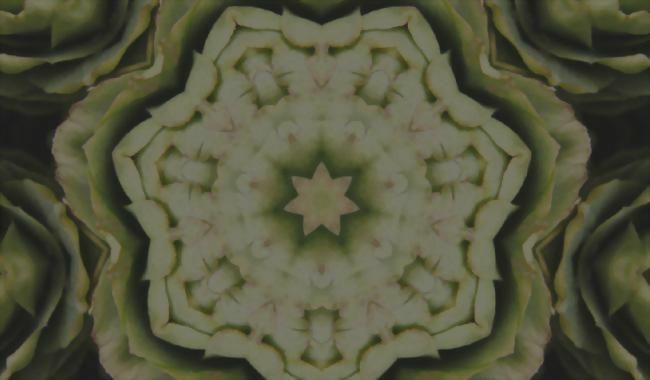 Enjoy a fun and unique experience: learn how to cook authentic Italian and Roman dishes with a local qualified Chef. Whether you are a pasta lover, a pizza fanatic or a gelato addicted, we will provide the best cooking class for you. In a fun three-hours masterclass, Mixologist Luca di Carmine (London and Rome hottest bars) will teach the Villa’s Guests how to prepare their own infusions and homemade syrups. 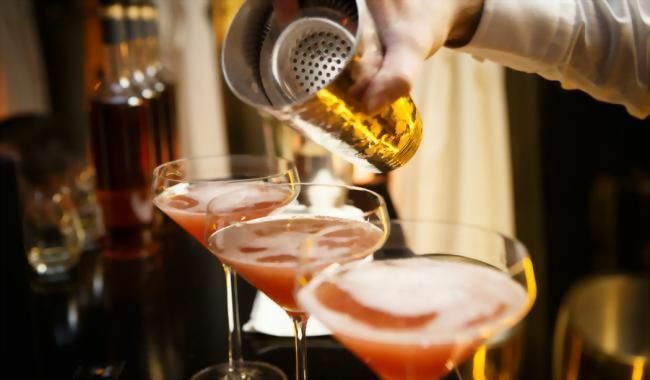 Guests will receive a certificate on completion of the class and will also have the chance to taste an array of cocktails including the ‘Villa Spalletti’ created by Luca for the hotel. 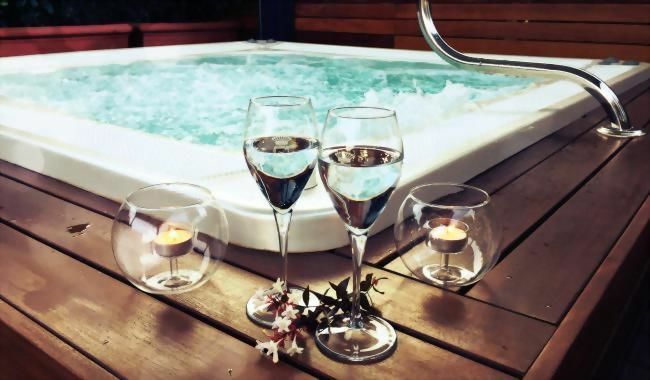 Enjoy your own Private space with sun loungers and Jacuzzi on Villa Spalletti Roof Top terrace with Honesty Bar, 165.00 Euro per day, maximum 6 Hours use, maximum 4 Adults. 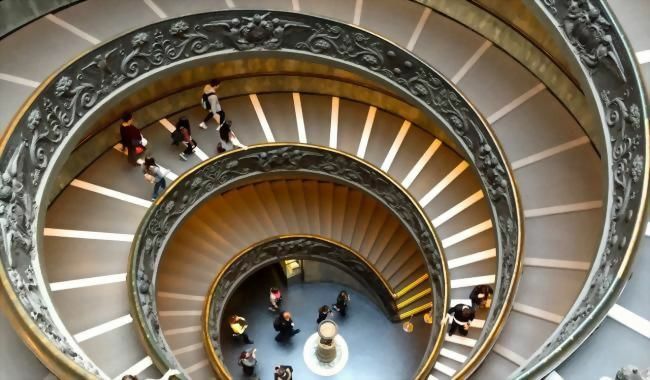 We are granting you a special access to reserved areas of the Vatican Museums. world-famous ceiling paintings like the Last Judgment, and the visit of St. Peter’s Basilica. Elegant and immersive gourmet dinners, created by Chef Designers, inside the unique and exclusive frame of the historical Casina Valadier. This experience has been especially tailored to give justice to Rome’s eternal beauties and to its glorious gastronomic tradition. Walking through the narrow lanes and small piazzas of one of Rome’s most picturesque quarters: Campo Marzio. The tour also has a special surprise: we possess a unique passkey to step into a precious cloister of incredible beauty and amazing historical importance: right here Galileo Galilei recanted his scientific discoveries in the 1600s and Giordano Bruno sought refuge from Inquisition. Capture the emotions of your holiday and bring back home the best souvenir ever. Live an experience that will remain forever among your memories. 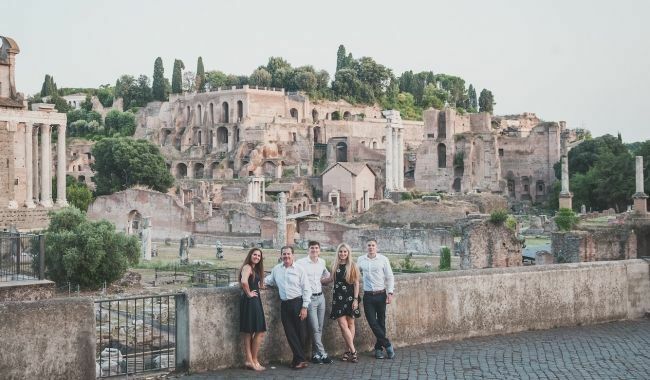 Immersed in the Roman history with its unmistakable monuments, Villa Spalletti Trivelli and Pix Around offer you a unique experience, a professional photo shoot where you are the protagonists. The streets and squares of Rome are ideal for creating timeless pictures that will forever remind you of the pleasant moments of your holiday. The photographer who will accompany you in this experience is a local professional who will spontaneously and indiscreetly capture your memories.